Networking with colleagues and access to experts in the field. 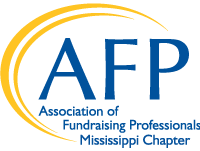 AFP Webinars lets you hear from the most experienced practitioners in fundraising, and online forums let you talk directly with fundraisers with a wealth of practical, how-to knowledge. Networking through your local chapter can bring new opportunities every day!